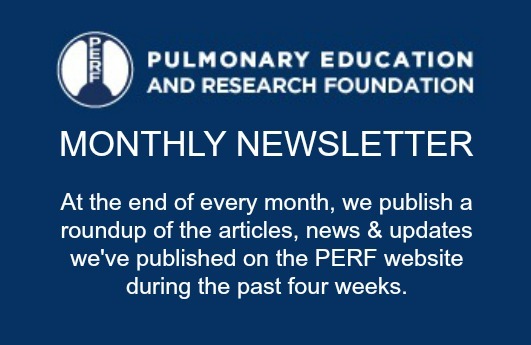 Thank you for joining our email list. 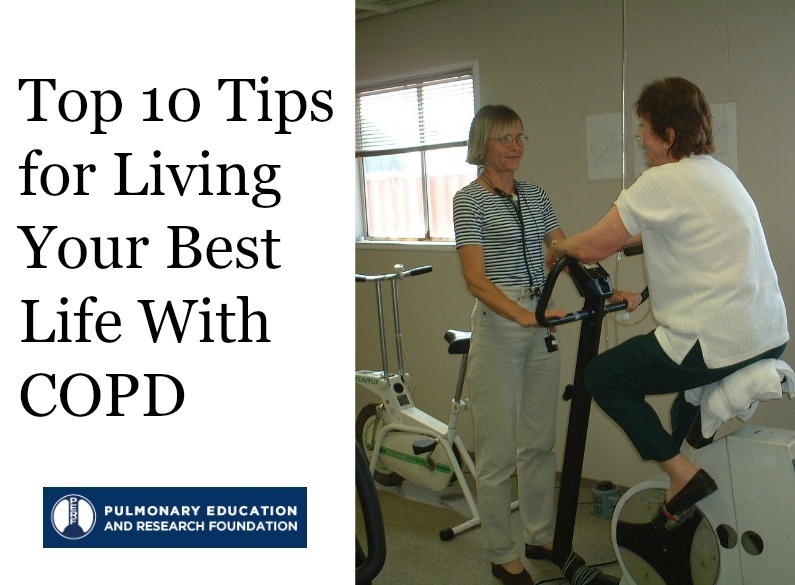 Please enjoy our e-book, “Top 10 Tips for Living Your Best Life With COPD” as our thanks. Just click the image below to read the book. You may download it to your computer, or print it for your own files and future reference.